Have a question for Nord Studio? "Love the interior design of the room." "The beds are comfy as well as the couch." 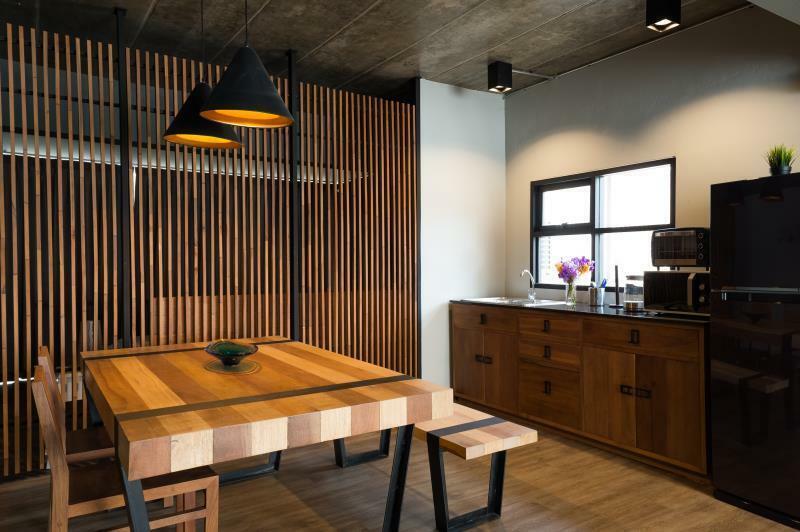 Conveniently located in Chiang Mai, Nord Studio is a great base from which to explore this vibrant city. With its location just 0.2 km from the city center and 3.5 km from the airport, this 3-star hotel attracts numerous travelers each year. With its convenient location, the hotel offers easy access to the city's must-see destinations. 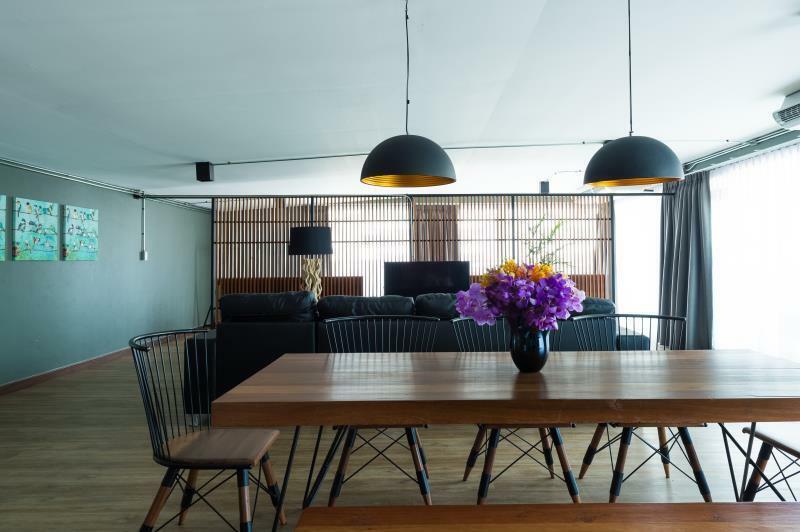 The facilities and services provided by Nord Studio ensure a pleasant stay for guests. While lodging at this wonderful property, guests can enjoy convenience store, free Wi-Fi in all rooms, daily housekeeping, Wi-Fi in public areas, car park. Step into one of 6 inviting rooms and escape the stresses of the day with a wide range of amenities such as television LCD/plasma screen, clothes rack, complimentary instant coffee, complimentary tea, mirror which can be found in some rooms. Besides, the hotel's host of recreational offerings ensures you have plenty to do during your stay. 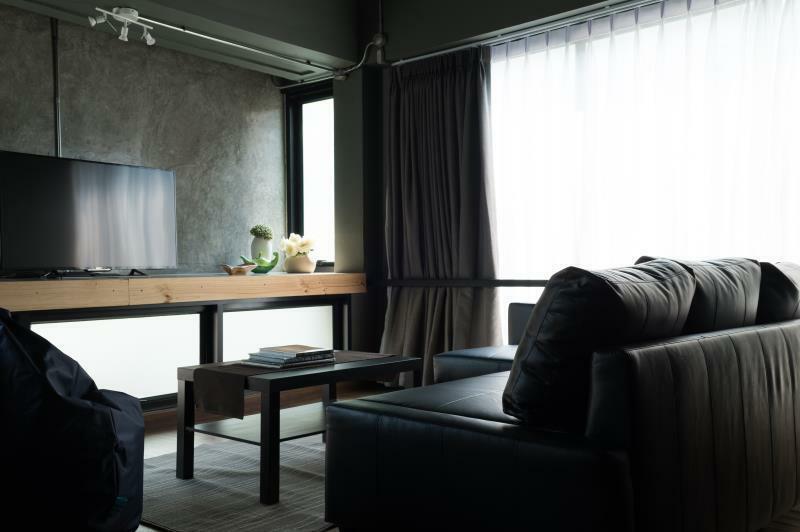 Nord Studio is an ideal place of stay for travelers seeking charm, comfort and convenience in Chiang Mai. "Staffs are helpful and nice." Check-in is by appointment only. All guests are required to provide the property with their arrival time. This is a non-hotel accommodation. We booked an apartment for 4. The room is exactly the same as the picture shown. Love the interior design of the room. 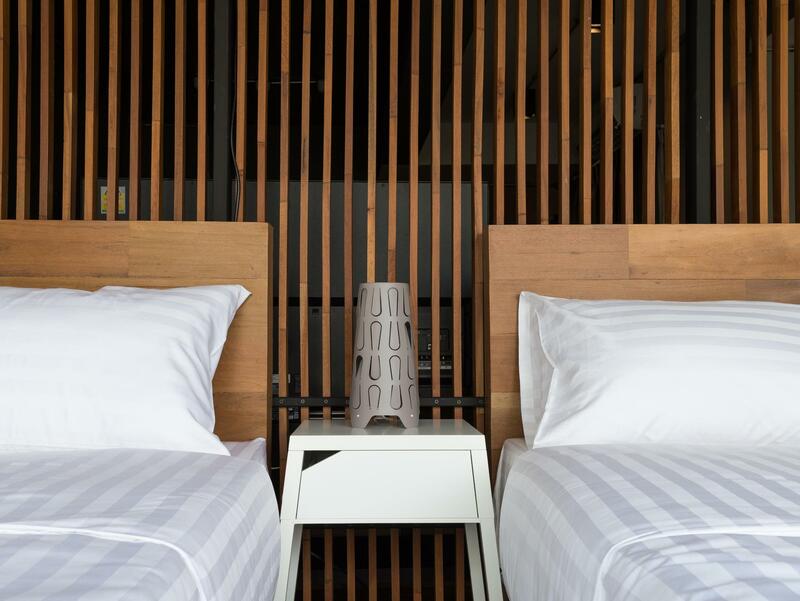 It is so comfortable and cozy that it made it difficult to get us out to explore Chiangmai. The owner is helpful and go extra mile to search and book our tour packages. Highly recommend this place! Love everything about this place! I traveled with 3 other girls. And we all loved it. The room is spacious and clean. There are free snacks and lots of cold bottled waters for us. The beds are comfy as well as the couch. This is an ideal room for girlfriends and families. The location is also perfect. I will definitely be coming back! Nord studio is basically a studio apartment without and hotel facilities. I wan aware of this when I booked, but the new, modern, clean facilities made up for any basic items you might have with a hotel stay (gym, restaurant, etc). Great location and great place to stay. down stair has very good burger restaurant . we love that . Room is same as pic! Clean. Smart TV is provided. Staffs are helpful and nice. So relax in here. But it has no reception, need to find burger shop staffs. We arrived at 11am, also can luggage before check-in. Must stay again if back to CM. There is no sound arrest condition..Really at all. I could listen next door's coversation include do...something sound clearly. Finnaly I changed my room next day. They gave me 1,000 bhat coupon but I used 500. Actually I dont need it. Above all they should have built it well.. I will not recommend here never ever forever. Except just young couple. It is possible that sharing night work or something memories. ;-) Yeah Good 4 couple. Clean and big room. Kind staff. We wanted to stay more. It’s quite sure that we will choose this hotel again if we come to Chiang Mai. room size, condition, location is so good. BUT IN NIGHT, there is a rock playing in front of building. if you plan to stay here, you must have ear plug !! Everything was great except workers cannot speak English. Facilities are worth enough to rest your body and your families here. The room is really huge than expected. Comfortable beds, clean rooms, air con, kitchen, location and space! Perfect! !